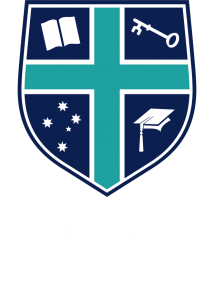 We welcome you to come along to the Hope Christian College Term One Open Day! Experience open classrooms including science activities, cooking, a Japanese display, 3d printing and robotics displays, and an art display. Take in the musical and dance items by our students, and enjoy a meal or a snack in the food court while your children play on the jumping castle or one of the other fun activities. Guided school tours are available all throughout the evening. Playgroup is available for children aged 0-4. We hope to see you at Open Day!